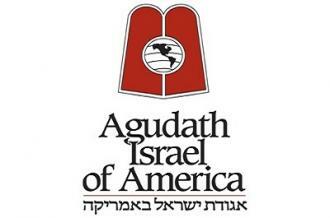 Agudath Israel of America is an organization composed of numerous knights of chesed. Their empathic outreach services span the globe. Short and long term projects consistently include building and empowering not only individuals but the community as a whole. The renowned organization continuously works to enhance current services while keeping track of the current and growing needs of the community. Projects which Agudath Israel of America steer the reigns of change on include those for religious, educational, and social purposes. 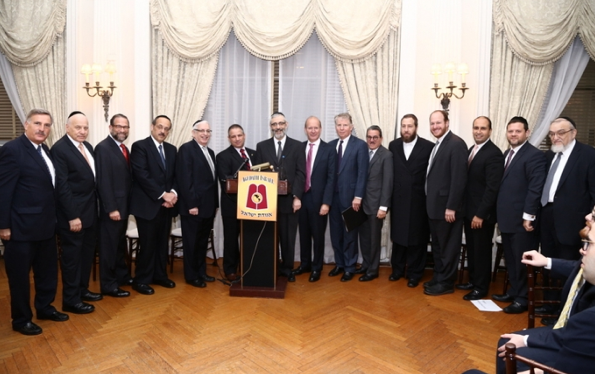 Agudath Israel of America works on a vast assortment of projects to benefit senior citizens and the welfare of children. 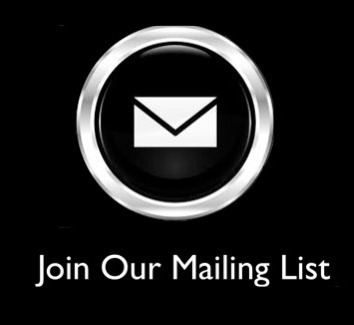 In addition to this they also develop and implement other successful projects.